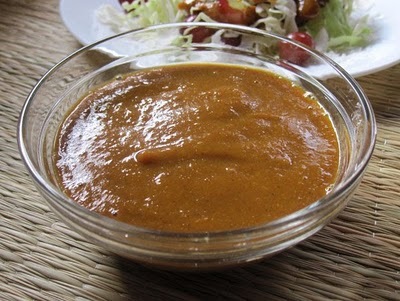 This Curry Sauce is ideal to serve with hard boiled eggs, poached firm white fish, poached chicken breasts or left over meat. Fry a finely chopped onion in butter. Stir in curry powder and tomato, and cook gently for 2-3 minutes, stirring. Add sauce and simmer until reduced in volume by about a quartr. Strain the sauce, add lemon juice and season to taste.